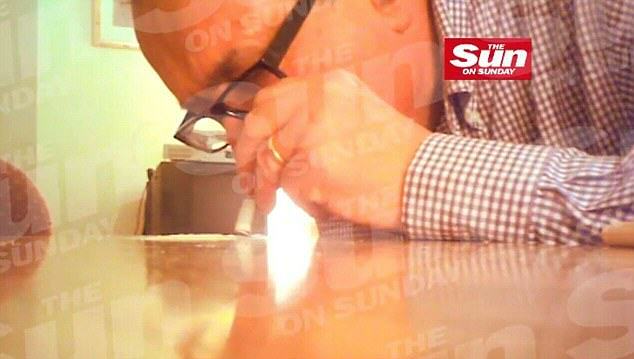 The Sun has published photos and footage of disgraced House of Lords Deputy Speaker John Sewel snorting cocaine with prostitutes and wearing a woman’s bra. The 69-year-old can be seen cross dressing in a leather jacket and bra while smoking a cigarette in the video obtained by the controversial British tabloid. In a bizarre, drug-feuled rant, Sewel then goes on to accuse his old boss Tony Blair of having a ‘love affair with George Bush’ and claims that his wife, Cherie, was ‘obsessed’ with money. He then went on to insult pretty much every big player in British politics at the moment, including David Cameron, Boris Johnson, all the candidates for the Labour party leadership and Alex Alex Salmond and the SNP. He also claimed that the only reason Tony Blair led Britain into the war in Iraq was because of the then Prime Minister’s love affair with former U.S. President George Bush, and that the wars in both Iraq and Afghanistan were pointless. The story has made headline news across the UK this morning after the footage was revealed last night. 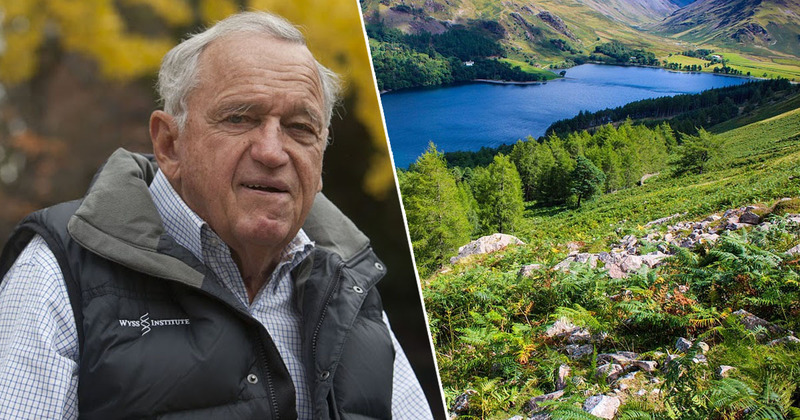 Sewel has since resigned, and the story continues to unfold.